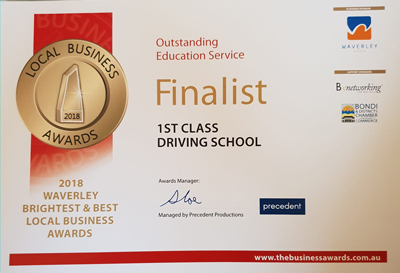 1st Class Driving School has been established for 25 years and is the leading provider for teenagers, adults and senior citizens. 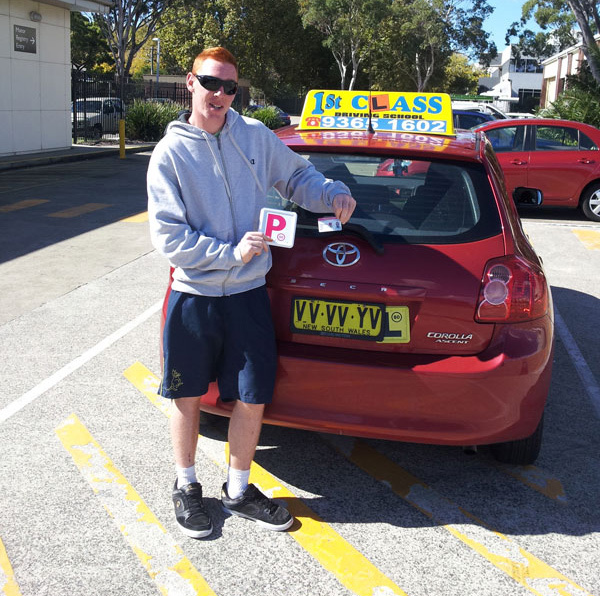 We have built our reputation in Sydney's Eastern Suburbs, all Sydney City, Inner West and St. George areas through thousands of satisfied students and their recommendations to their friends & families for the past decade. We are well known for our reliability, patience and professionalism. 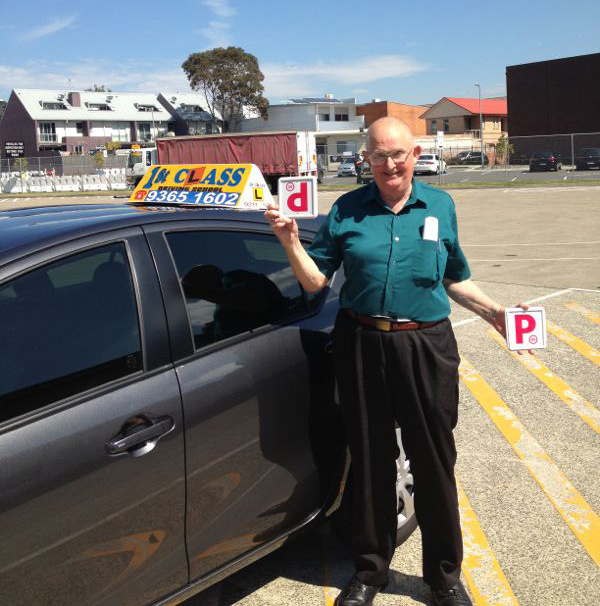 Read more about our driving lessons. 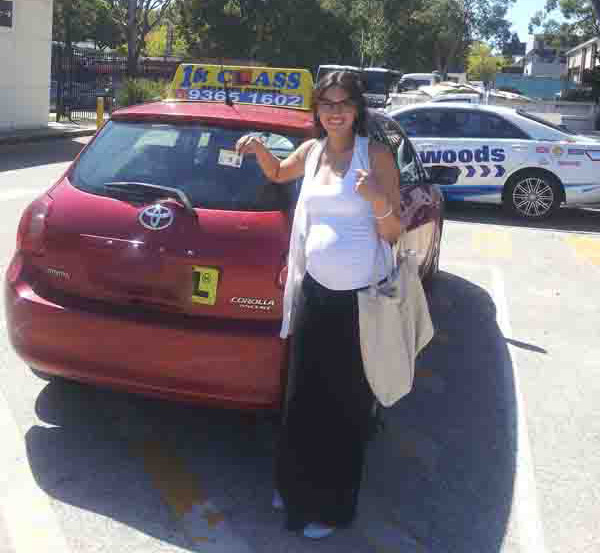 Our mission is to ensure each & every individual learns an essential life skill. 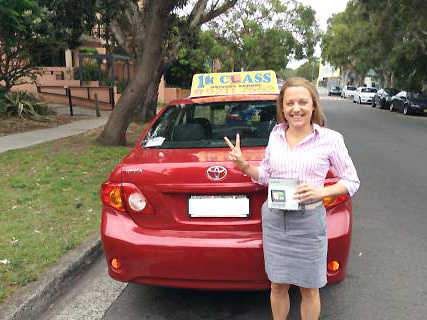 Our aim is to make each student feel confident & safe on our roads BEFORE you get your licence.